First of all, the score is: Reddit- 1; Pinterest-0. If Pinterest could go negative, they would on this one. Sorry. I love Pinterest, don’t get me wrong. But I got probably 10 different cornbread recipes from Pinterest. Tested them all. Even tried out the official Quaker cornmeal cornbread recipe. I had a dozen people taste-test the last three to determine the best. 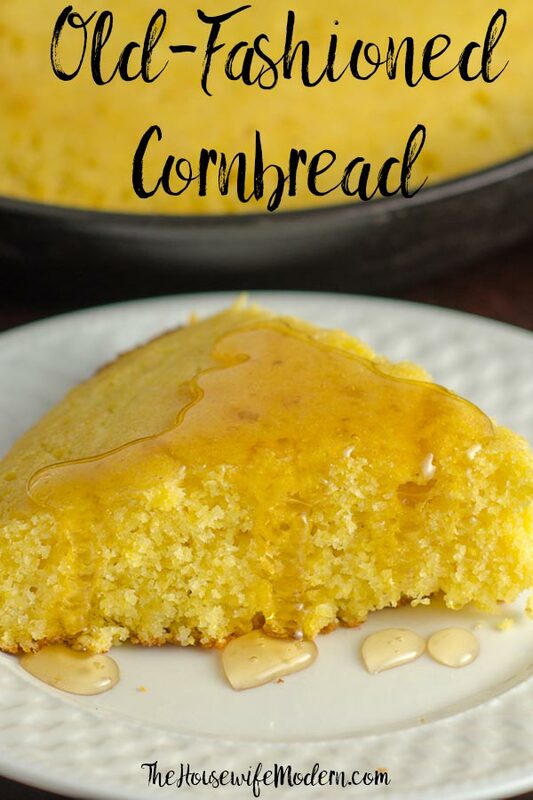 So I made it my official cornbread recipe, took pictures, and posted it like crazy. Including on reddit. Where I got a lot of upvotes…and some, uh, constructive criticism. Reddit requires a thick skin. But it was good advice. So I took it. I changed the recipe to include a cast iron skillet. Pre-heated it in the oven. I used bacon grease for greasing it. I upped the cornmeal ratio radically. And I ended up with the most freaking delicious cornbread I’ve ever had in my life. Excuse the language….but it was that good. My husband ate the first bite, looked at me, and goes “where did you get this recipe! 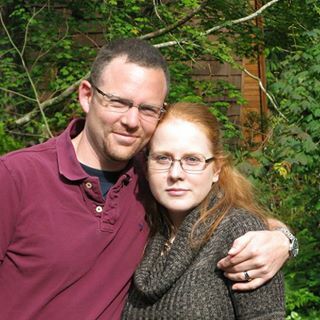 ?” It was better than anything I’ve ever eaten in a restaurant…and I lived in the South. My answer: I didn’t get a recipe. I took reddit advice and made my own. Thank you reddit! Now, can you help me with my shrimp fried rice? I’ve got the shrimp sauce perfect…but the shrimp fried rice itself needs a little work. If you don’t have a cast iron skillet, I have instructions below for that. 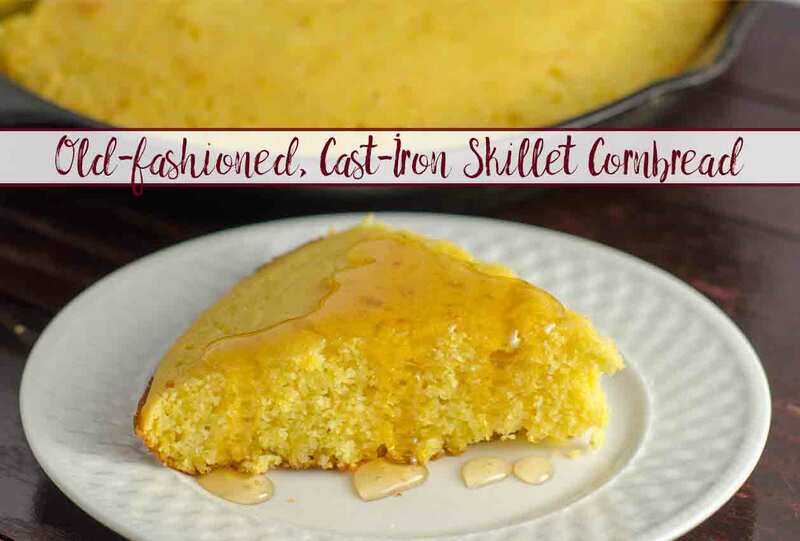 I highly, highly recommend Quaker cornmeal for this recipe. We’ve tried out a couple of others, and the version with Quaker yellow cornmeal was the best. You can substitute butter for bacon grease for greasing the hot cast-iron skillet. But the bacon grease tastes better! What I do is keep a small tupperware in the freezer that I add bacon grease to whenever I cook bacon. I always have more than enough for my cornbread. And I switch it out every few months. 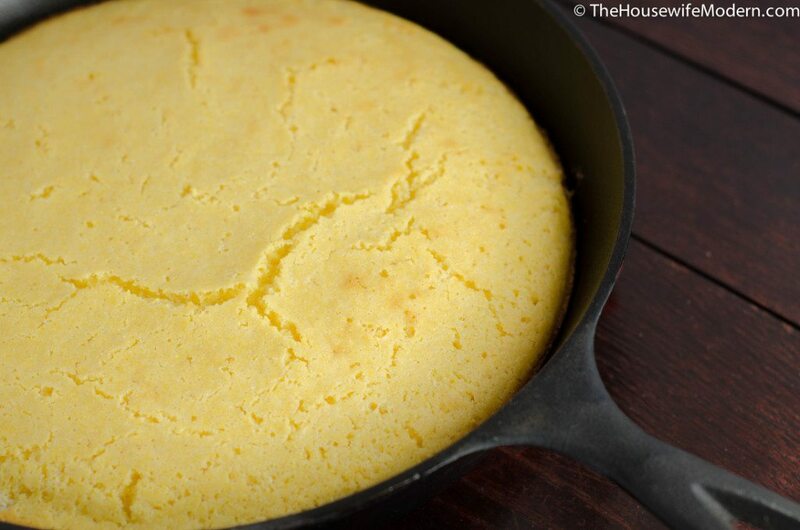 Old-fashioned, cast iron skillet cornbread. 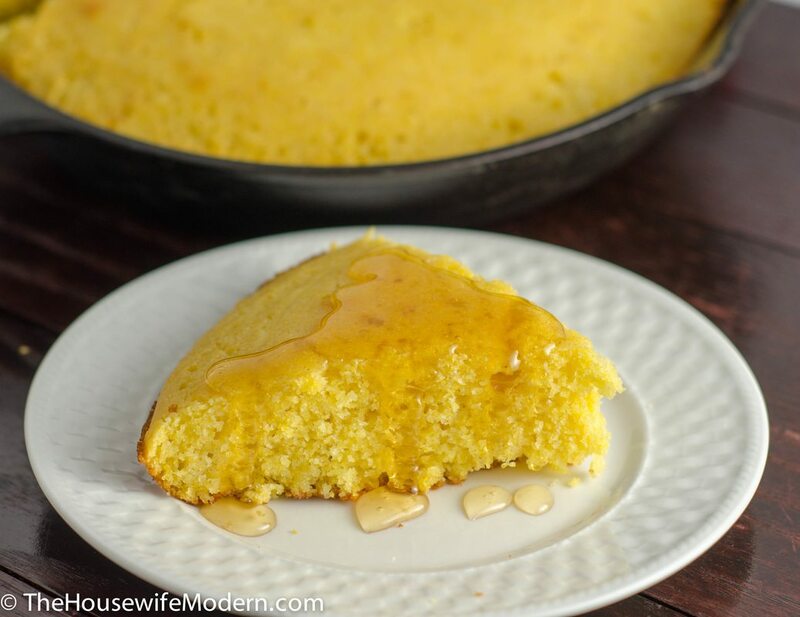 Most delicious cornbread you'll ever eat. Mise en place. Preheat oven to 400°. Place cast iron skillet in oven to pre-heat. Cream together 2/3 cup butter and sugar (if using stand mixer, do this in the mixer bowl). In another bowl, beat together eggs and milk. In a third bowl, combine flour, corn meal, baking powder, and salt. Alternating, pour 1/4 of milk mixture, then 1/4 of flour mixture into butter/sugar mixture until everything is combined. Remove hot cast iron skillet from oven. Drop in 2 Tbsp. bacon grease and swirl around, rub up sides. Place in oven; bake approximately 20 minutes or until toothpick comes out clean. If you don’t have a cast iron skillet (sad face), grease a 9 x 13 pan (don’t preheat it in oven), and bake 20-25 minutes or until toothpick comes out clean. Thank you! I”m glad you enjoyed it. This is one of those recipes that person after person really seems to like (which makes me feel good). It has a non-existent shelf-life in my house, though. It keeps getting eaten all in one day. haha.